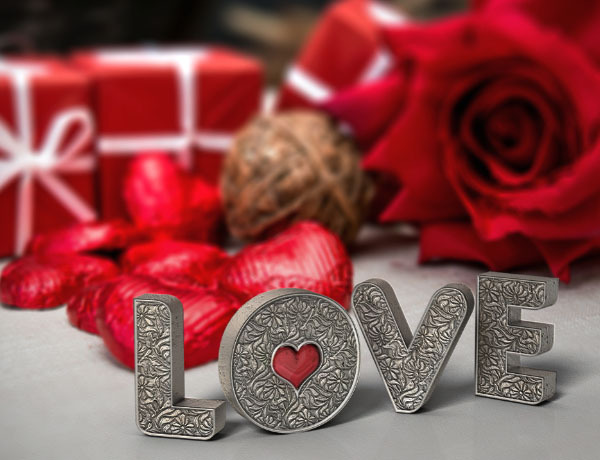 40 Awesome Photoshop text effects that are perfect for Valentine's Day. These Valentine text effects are great for making Valentine cards, flyers, backgrounds, etc. You can express your love in so many creative ways through words. This collection contains text effects with hearts, sparkles, diamonds and gold, clouds, cakes, chocolate, honey and many more. I hope you will get inspired, so I wish you all to have a Happy Valentines Day! 1 comment(s) for "Photoshop Text Effect Tutorials Perfect for Valentine Day"
Learn how to use Photoshop's 3D Tools, with a couple of textures and filters, to create your own 3D antique metal text effect. This metal effect is perfect for creating online jewelry for romantic events like weddings for examples.